When New Zealander KJ Apa was cast as Archie Andrews in Riverdale, people were alarmed that a man with distinctly not red hair would play one of the most iconic red-haired characters in comic books. Never fear—the first pictures from Riverdale have hit the web, and Archie looks great. But hey! Apa’s Archie Andrews is looking fantastic. 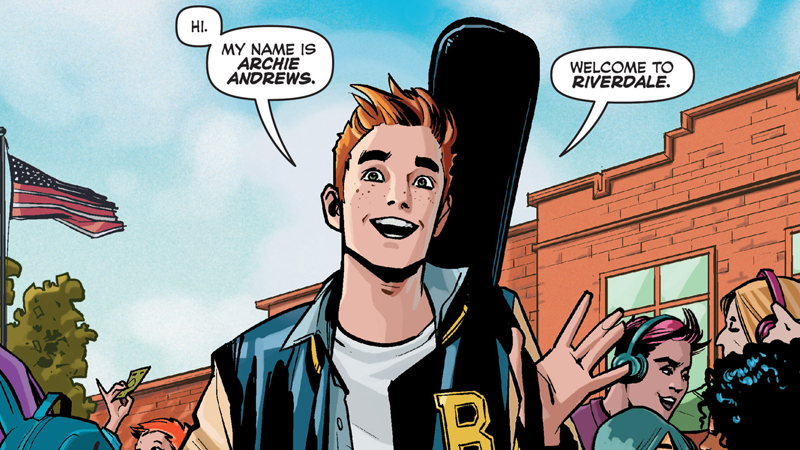 While fans of the character’s classic look might be a little irked at the hip-and-handsome modernized appearance, this is so spot-on to the fantastic comic reboot (which you should absolutely read) that now I’m looking forward to Riverdale even more than I previously was.